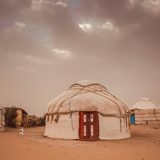 Aydarkul-a large drainless lake in the North-Eastern part of Uzbekistan, is an artificial reservoir in the Arnasay system of lakes. 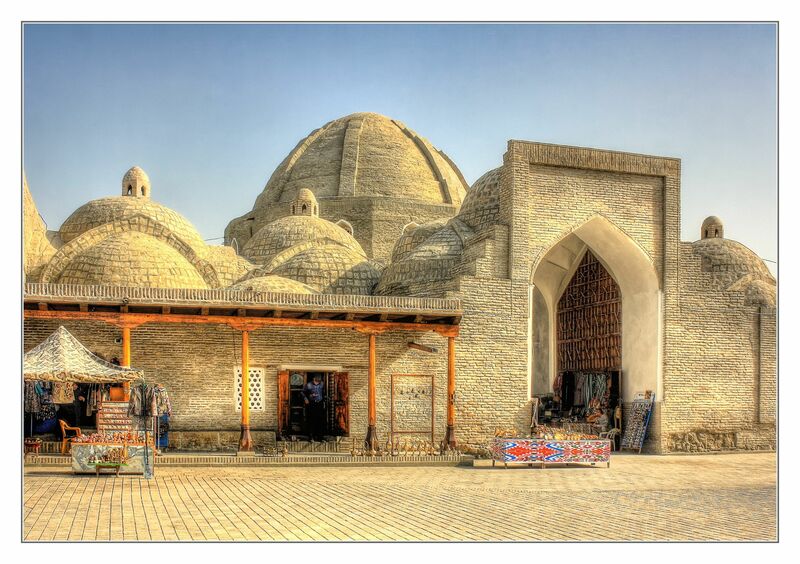 In the early 1960s, the Syr Darya was dammed. 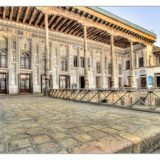 "Travel to Central Asia 4 countries in 11 days"
Central Asia is famous for its many centuries of history. 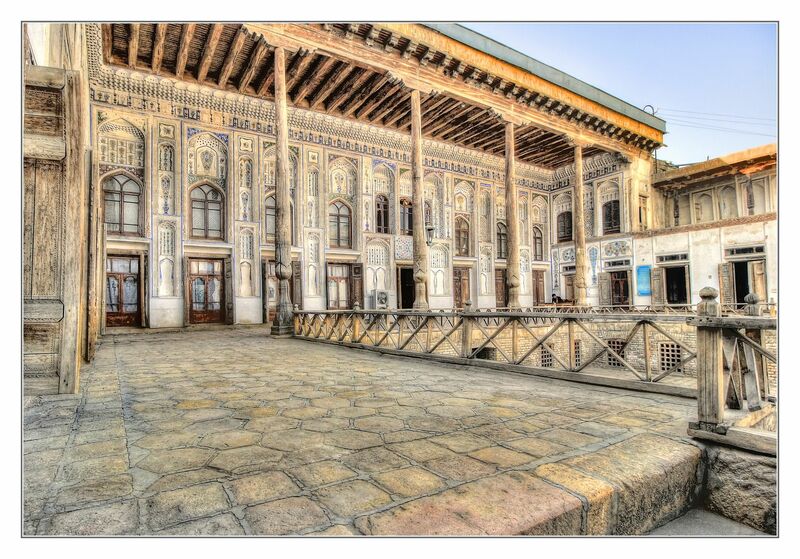 For hundreds of years, the gardens have blossomed in the agricultural plains of Central Asia, for hundreds of years people lived and worked here, whose heroic deeds are told by written sources and legends. 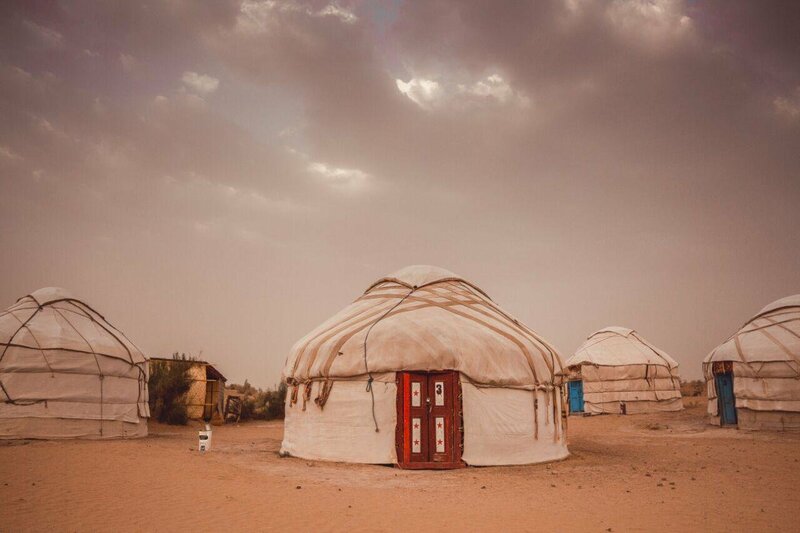 Unforgettable vacation in an unforgettable country Uzbekistan. 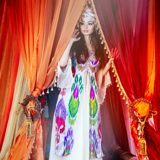 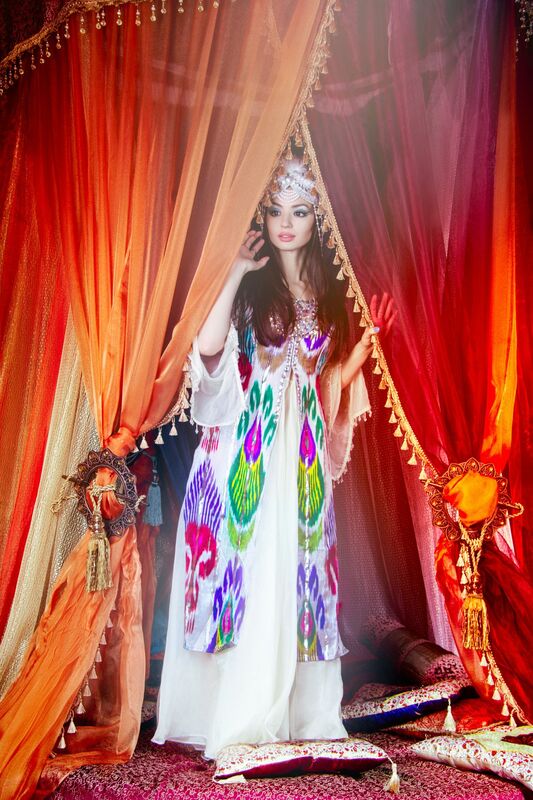 Feel all the delights of Central Asia. 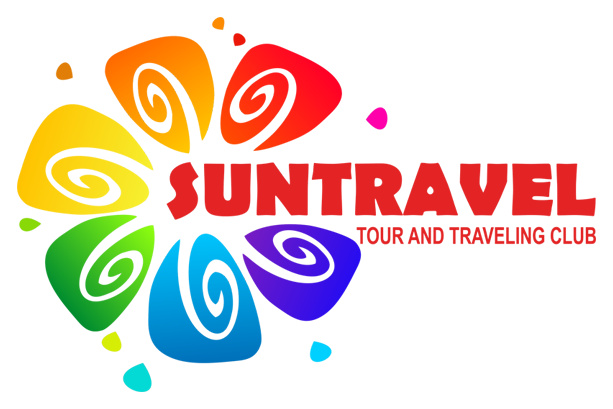 You will find magnificent cities such as Tashkent, Samarkand, Bukhara, Khiva. 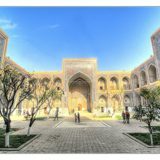 Route: Tashkent, Samarkand, Bukhara, Khiva. 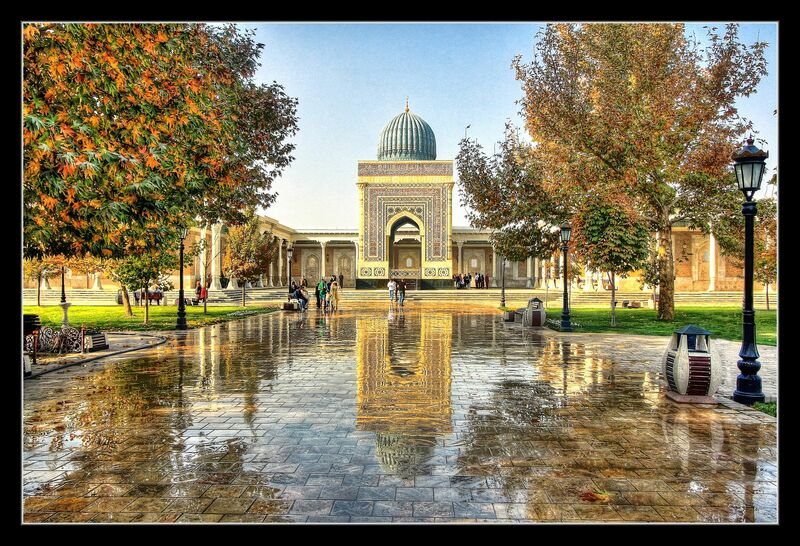 Uzbekistan is one of the most ancient regions of Central Asia, the main asset of which is a rich historical past. 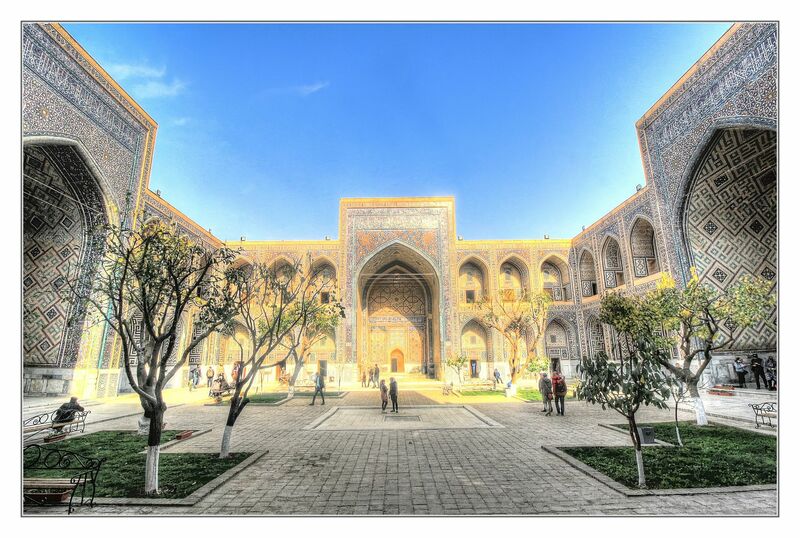 Already about 2000 years ago there were such world-famous cities as Bukhara, Samarkand and Khiva. 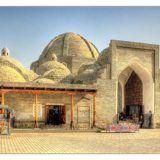 Pilgrim tour "7 Feasts of Bukhara" you will have the opportunity to visit the holy places of the ISLAMIC world. 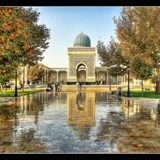 The most important moments of the tour will be visiting mausoleums and mosques, in such cities as Tashkent, Samarkand, Bukhara. 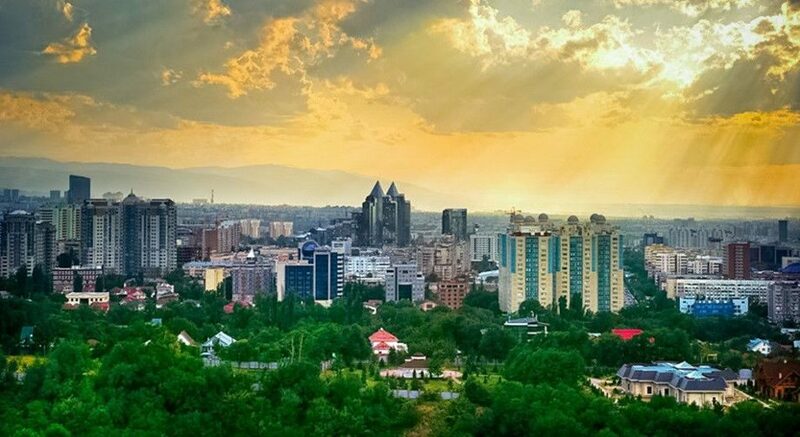 Inexpensive travel Tashkent-Samarkand, which includes classic excursions to the two oldest cities not only in Uzbekistan, but all over the world!